Tattoos are part of mainstream culture. 1 in every 5 U.S. adults has at least one tattoo. 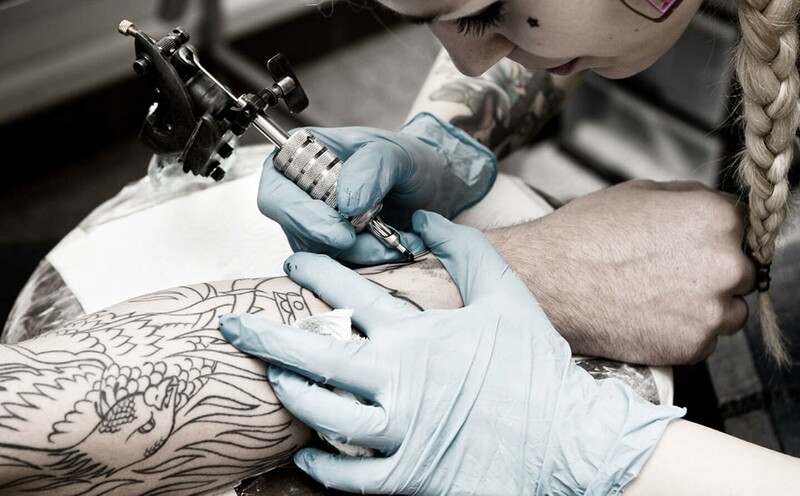 Americans spend nearly $2 billion on tattoos every year.